There are few sports that can transport you as quickly and deeply into the backcountry as mountain biking can. We’ve developed our program to expand from our Core Systems curriculum, and focus on specific topics that make mountain bikers safer. Enhance your craft by learning the fundamentals. This course is geared towards real life scenarios on the trail- Don’t forget your bike. Medical topics include: Stabilization, Lifting/ Moving, Extrication, everything TRAUMA related, and most COMMON Bike injuries. 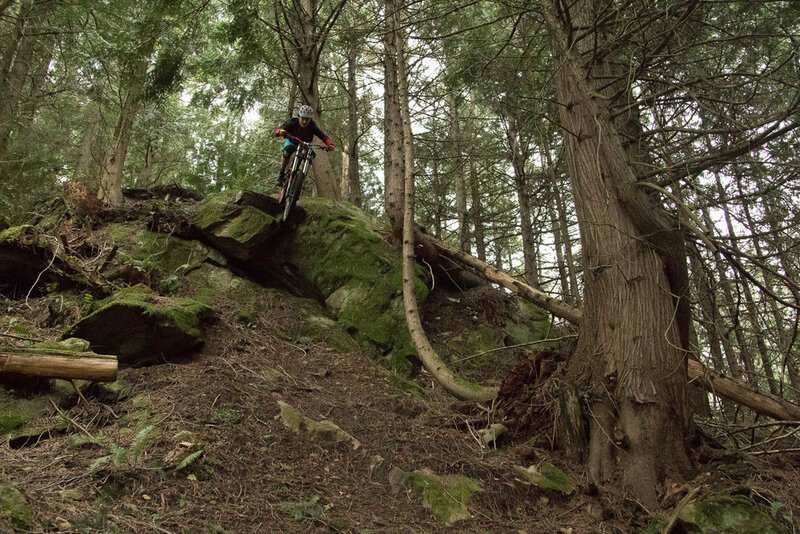 This backcountry series covers all the WFA curriculum, but emphasizes on situations particular to mountain biking emergencies. This class is active and practical - participants will learn fundamental wilderness medicine and prevention, while developing important judgment skills for outdoor emergencies. Additionally, we review emergency bike repairs, sports nutrition and hydration.